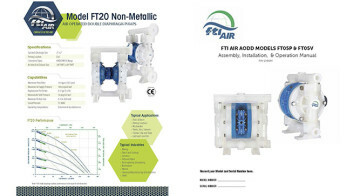 View and download technical flyers, operation and installation manuals, product brochure. To request literature, click here. 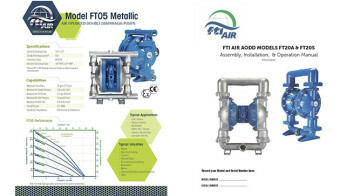 Metallic Pump Manuals, Tech Flyers, Chemical Guide and Brochures. 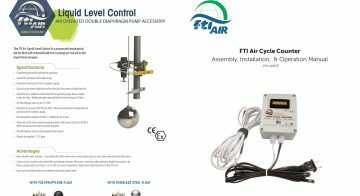 Plastic Pump Manuals, Tech Flyers, Chemical Guide and Brochures. AODD Pump Accessories Manual and Tech Flyers.